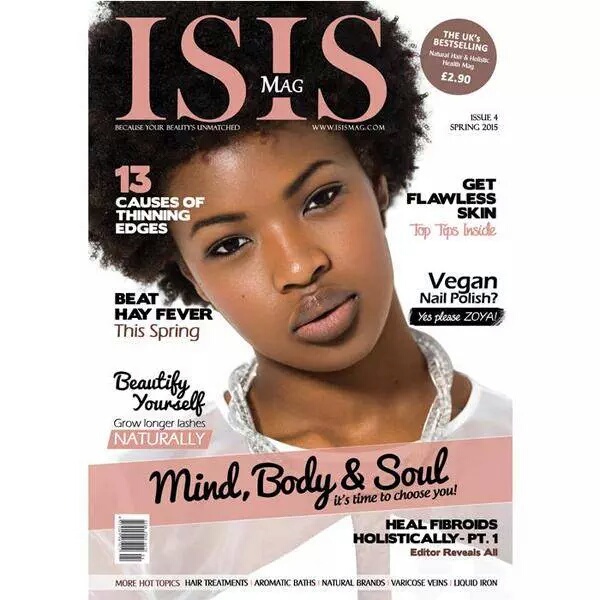 I have known about Isis magazine since 2012 at the BlackHistoryStudies Black Market. I remember walking past their stall and owners Linda and Nathaniel showing me so much love!! I love their energy and vision. One thing I was really impressed with was the quality of the magazine, and they have kept that up!! ISIS magazine took a publishing break,which I respect highly!! You should never over work or produce things below your maximum efforts! I don't buy hair magazine,because I find them very boring,dull and not really pushing the boundaries, but I like the fact ISIS magazine is more than hair. 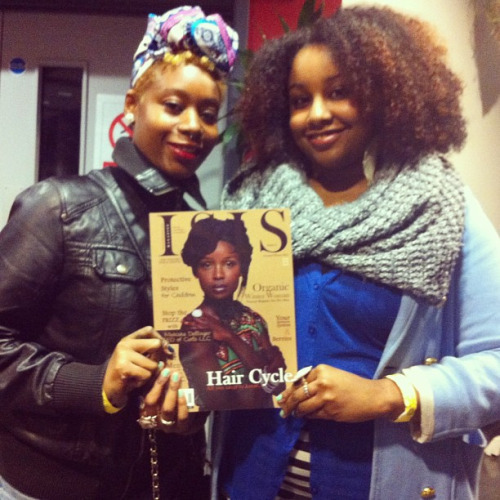 I purchased ISIS magazine...which by the way only costs £2.90! It came very well packaged and as in the past the quality is very high...but it is all about the content...and I wasn't disappointed. 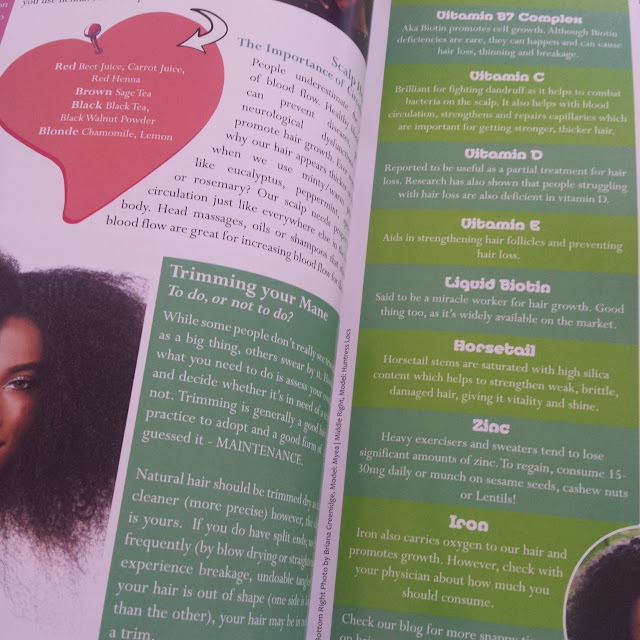 I love the fact that ISIS magazine covers natural hair AND LOCS,skin, health and even a section for men, which I told my male friends about. 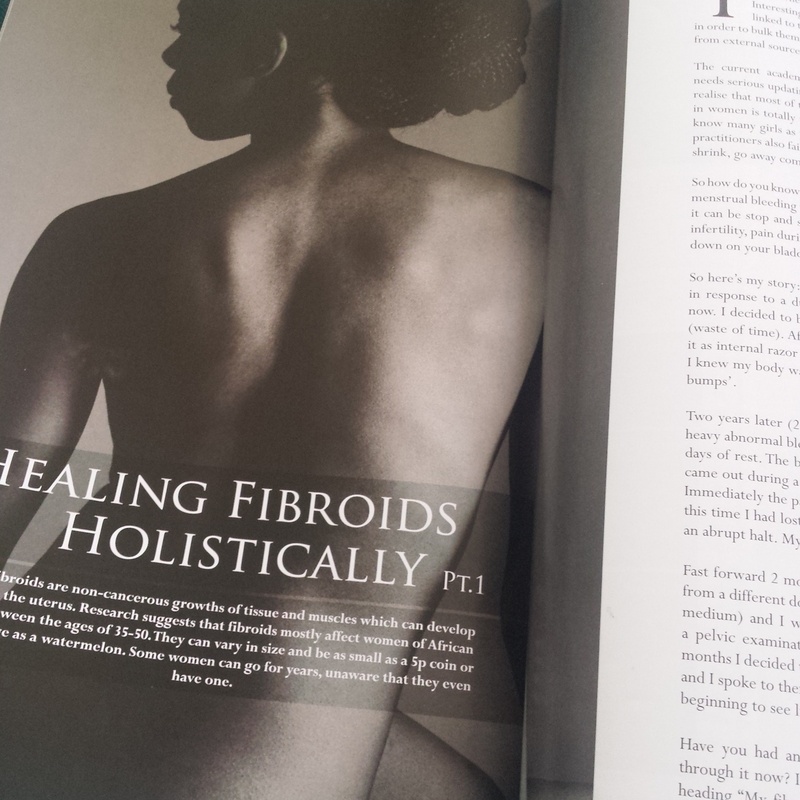 My favourite article was about Editor,Linda's experience about healing fibroids hollistically. This was so required! As we do not speak about this enough in the black community. I look forward to the next part of her story in issue 5. I would go into the articles more, but I want you to go and buy, read and support. 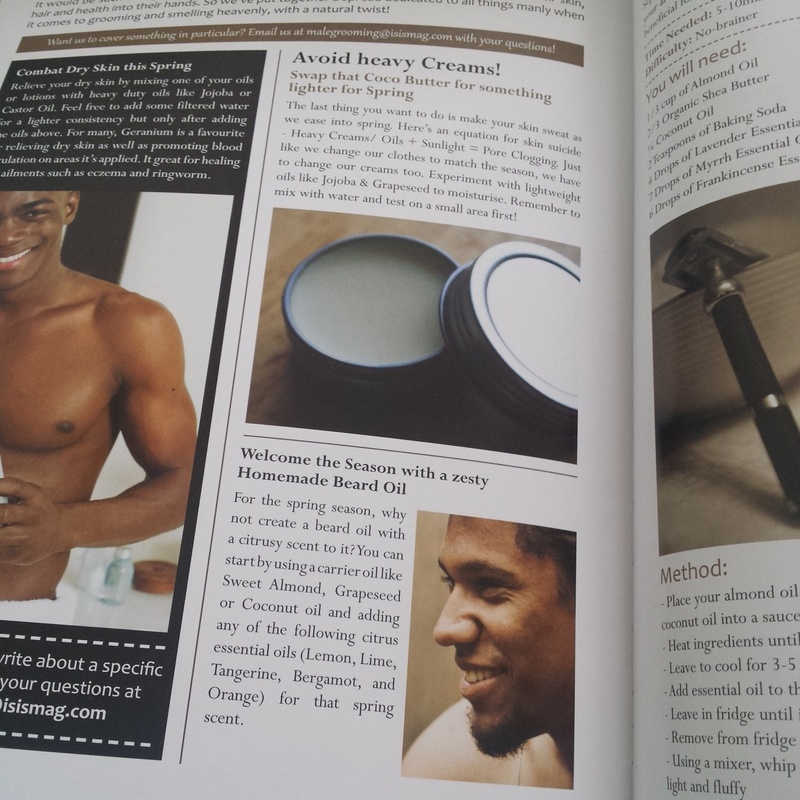 ISIS Magazine is available to purchase at www.Isismag.com Happy Reading! !